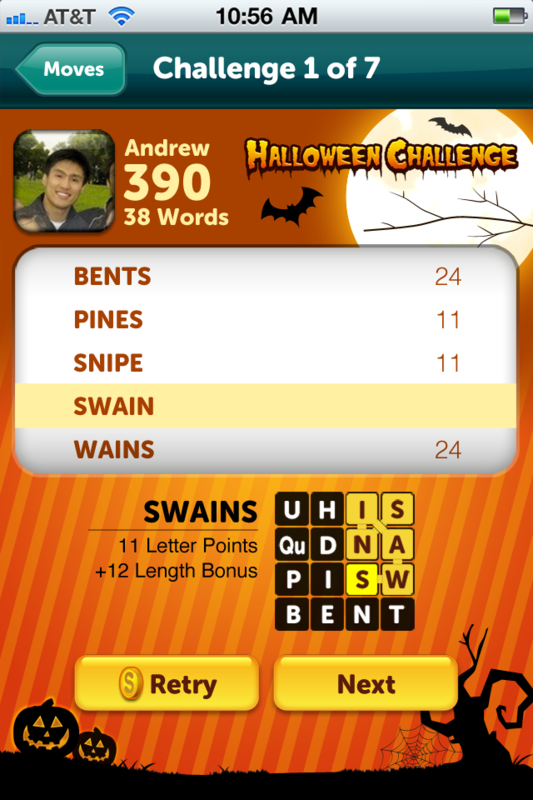 I art directed, designed the UX, flow and Game Mechanics for The Scramble With Friends Daily Challenge feature. 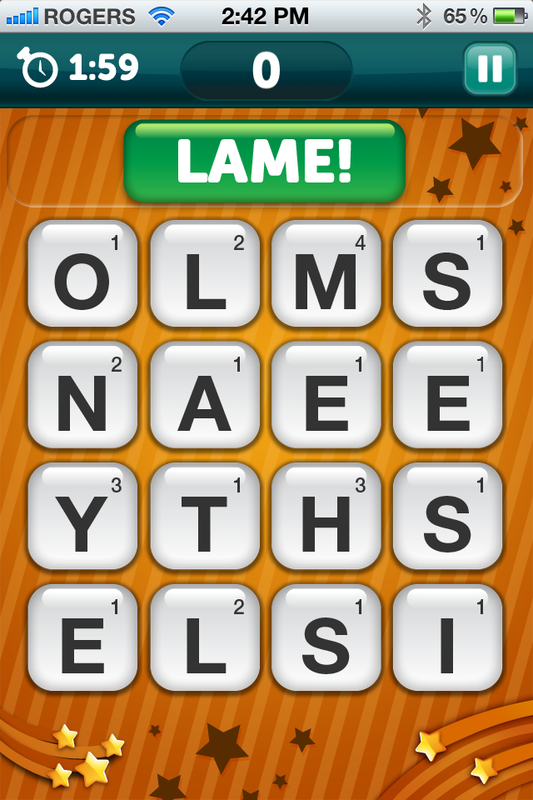 It was so successful that Zynga created The New Scramble With Friends centered around the feature. This was the first significant feature that the Toronto Games team was able to add since being acquired by Zynga. The game has been rebranded many times since I worked on it but this feature remains a vital part of the product. The game was called Word Streak With Friends for a while and recently changed to Boggle With Friends. It has always been one of my favorite products to work on at Zynga. The basic flow for the daily challenge. We tweaked and iterated on this to optimize retries and to find the most intuitive flow. We also ran numerous experiments including where to position the rules so that the players understood them and where, if at all, did we include the leaderboard screen. The leaderboard was added later but turned out to be huge driver in getting users to retry which in turn created a lot of revenue for us. I always loved data but working at Zynga took it to a new level for me. We tracked everything so it was there if you wanted it. Personally I always felt it was a good way to remain objective. Sometimes that's hard to do as a designer. We created the Visual Design for the Daily Challenge in a way that would allow us to change the theme easy. We were able to run Halloween and Thanksgiving events with simple image swaps as a result. Being systems to streamline the design pipeline is one of my favorite things in the world.